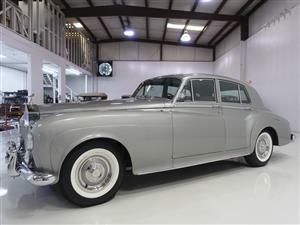 Finished in Tudor Grey over Shell Grey with contrasting Beige Hide Interior. 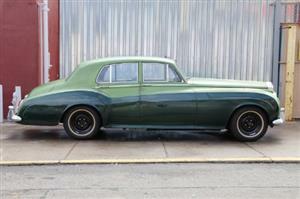 Velvet Green with Beige hide upholstery. 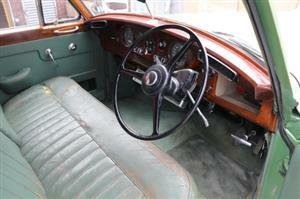 In excellent condition with extensive history. 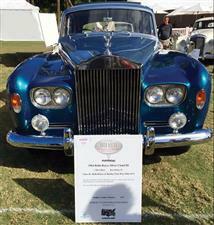 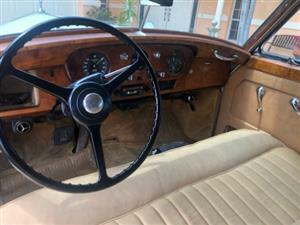 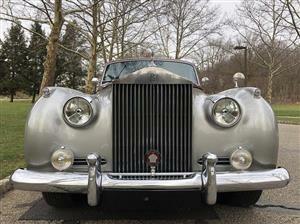 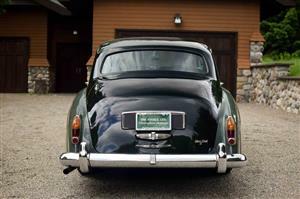 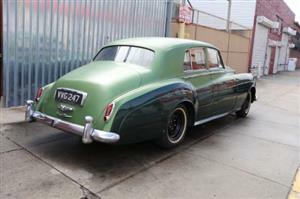 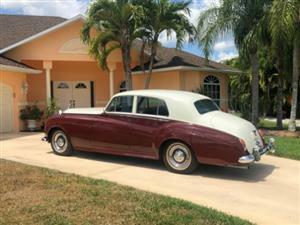 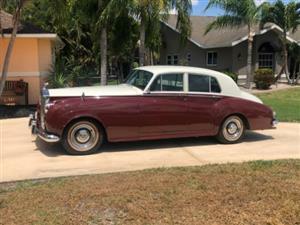 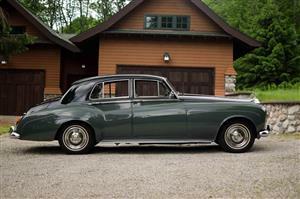 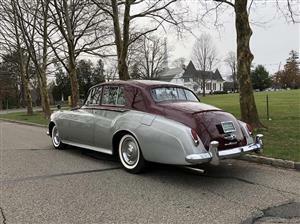 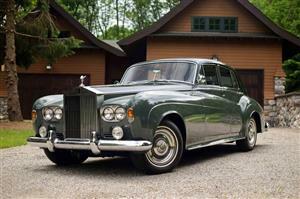 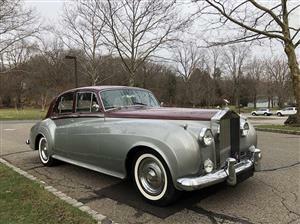 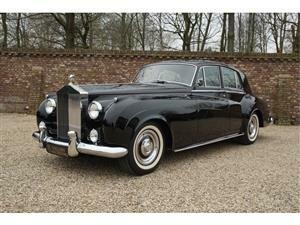 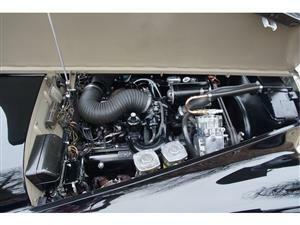 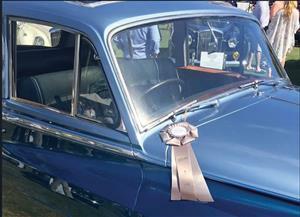 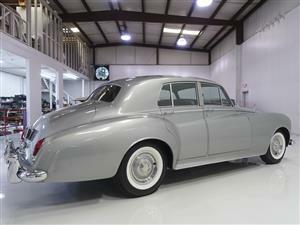 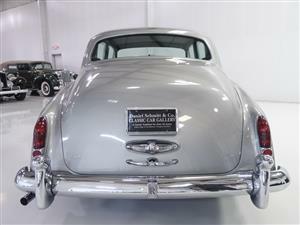 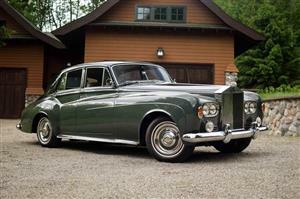 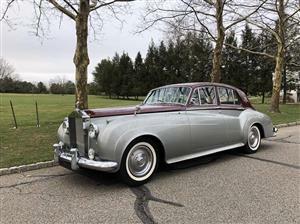 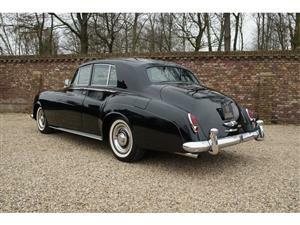 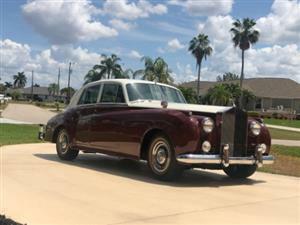 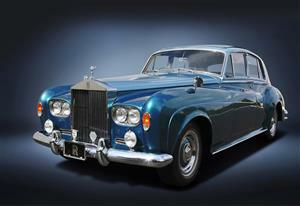 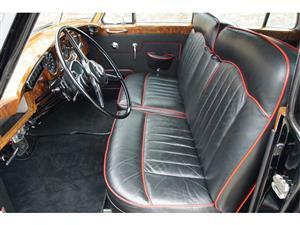 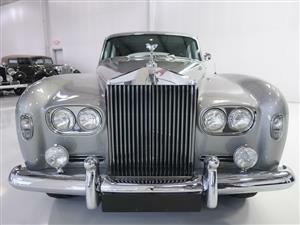 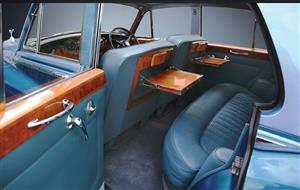 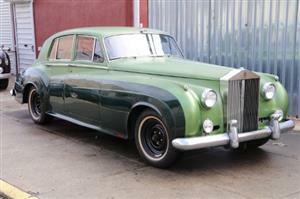 An exceptionally good example of this increasingly sought after classic Rolls-Royce.